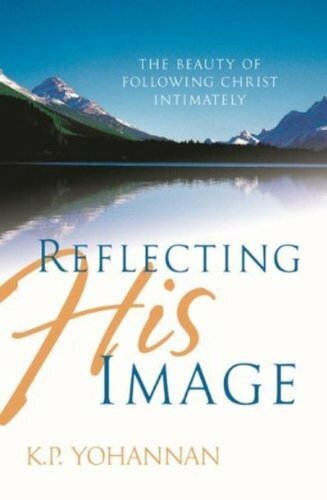 Excerpt from Chapter 1 of Reflecting His Image (ISBN 978159589005X) © 2004 by KP Yohannan, the president and founder of Gospel for Asia. 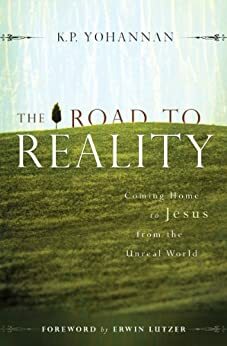 This entry was posted in Reflecting His Image and tagged Christian-living, Christianity, Deeper-life, Discipleship, Dr. KP Yohannan, gfa, Gospel for Asia, Jesus, K.P. Yohannan, KP Yohannan, Spirituality on January 31, 2014 by gfaseo.